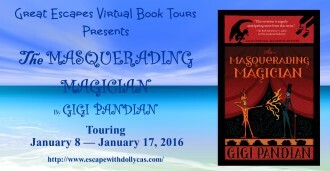 The Masquerading Magician is the sequel to last year’s The Accidental Alchemist, and it doesn’t disappoint. 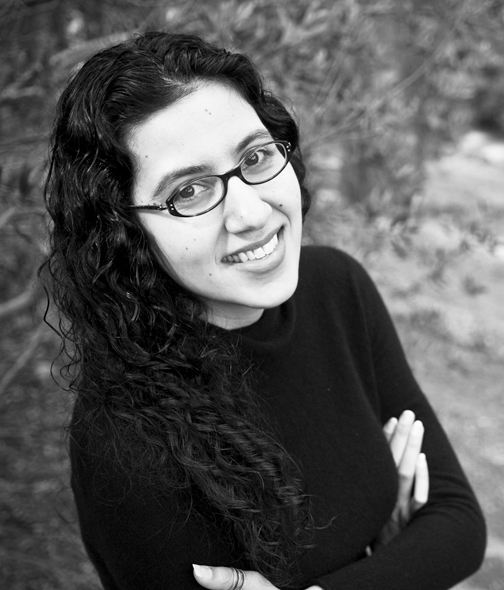 There’s magic, murder, flashes to a mysterious past, strong characters, humor, and suspense. Enough going on to keep me flipping from page to page, waiting for the next big surprise and those answers I wanted. 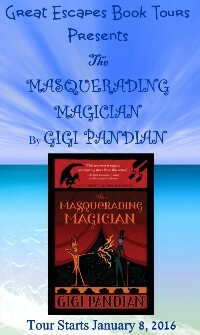 THE MASQUERADING MAGICIAN is simultaneously relaxing and riveting. I loved the characters of Dorian the gargoyle, Max the cop and of course, Zoe.